If it wasn’t for my mental illnesses.. 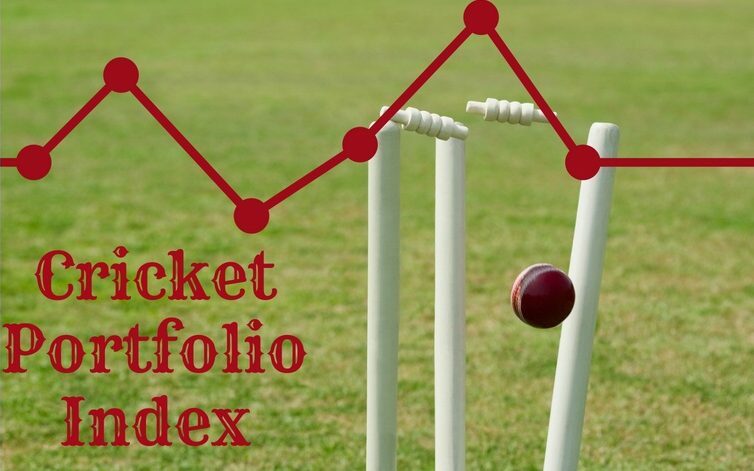 Previous Previous post: Cricket Portfolio Index: The Phoenix Rises. The Soans Times If it wasn’t for my mental illnesses..